One of the affected companies was also part of some big state-financed construction projects. 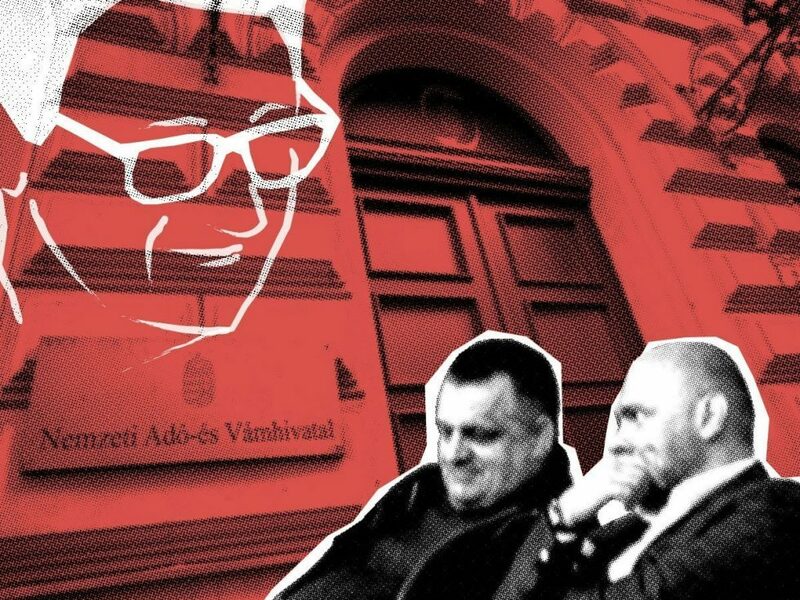 An acquaintance of Orbán Győző Jr. became the head of the department in charge of major procurements at the National Tax and Customs Authority (NAV), while his other acquaintance has won high-value public tenders from the same authority. The three men know each other through wrestling. Lajos Simicska and Viktor Orbán were friends and allies for decades. 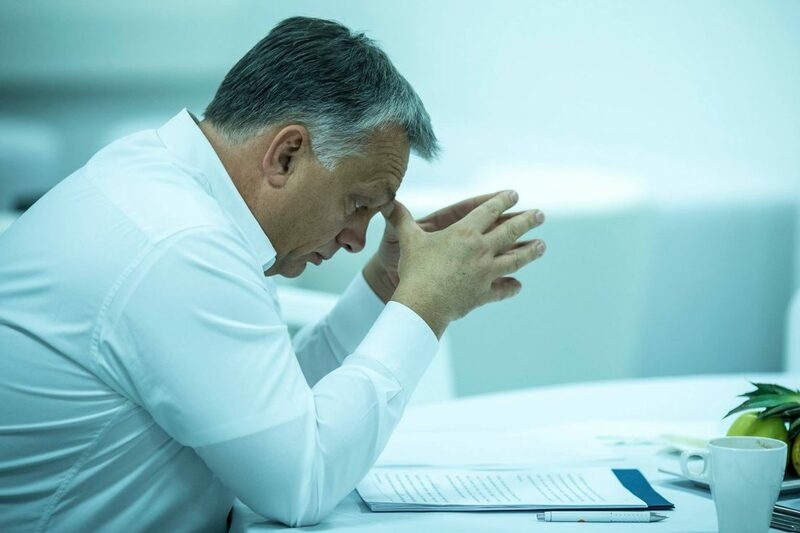 Together they turned Fidesz, now the governing party, into Hungary’s dominant political force. 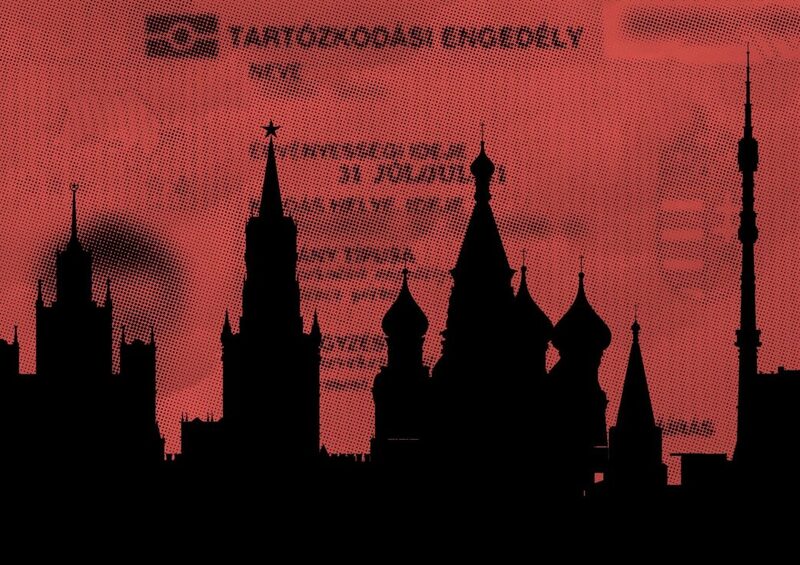 Through a residency bond scheme run by the Hungarian government, several foreigners were granted residency in spite of potentially posing serious security risks for Hungary and the European Union. Blanka Zöldi recalls how we found out about these people. 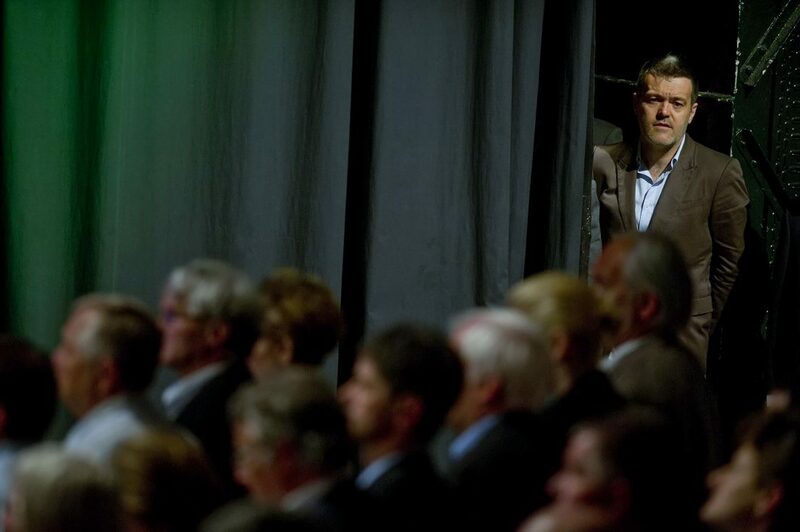 Lajos Simicska failed to craft a winning strategy and came under intense pressure from Orbán’s political machine. At the end of his campaign the oligarch even thought that his life was in danger and even purchased radiation detectors. Direkt36 has obtained nearly 180 reports on incidents concerning problematic medical device use in Hungary. 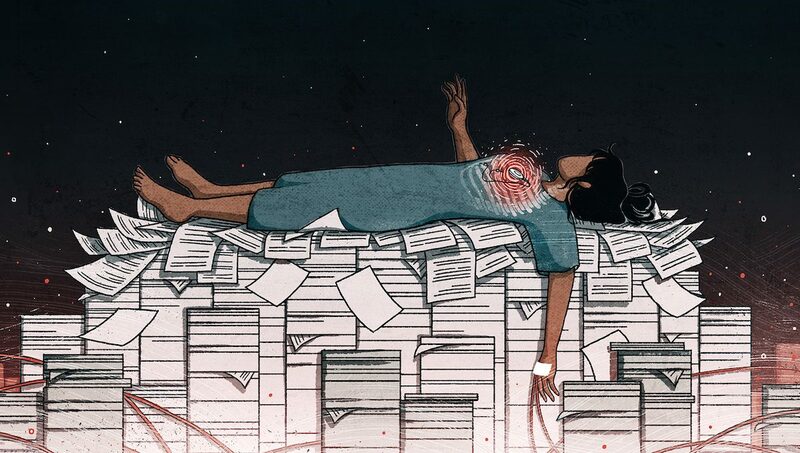 They contain details on insulin pump sets, hip implants and breast augmentation surgeries. Many trucks carrying products of the mine belong to a company that has been winning lucrative state construction contracts in recent years. 1% – Támogasd a független újságírást! 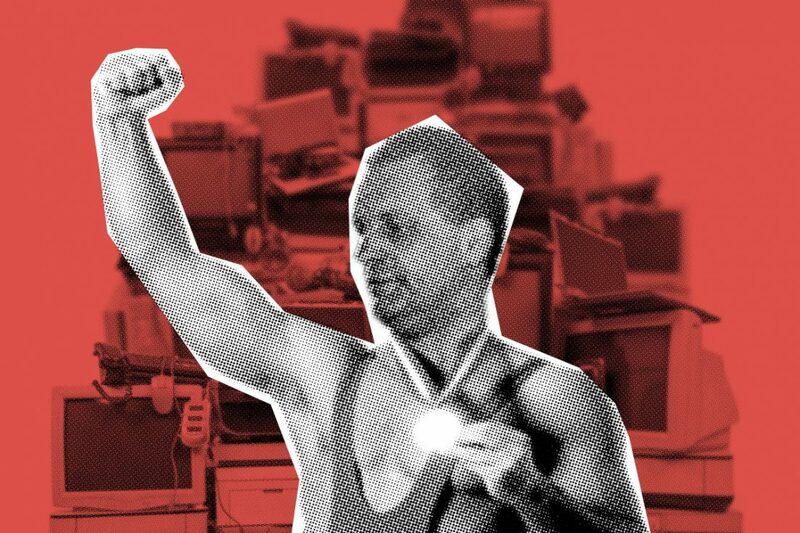 Gábor Szentgyörgyi’s company does not even have a functioning website but it has been winning lucrative state contracts in recent years. 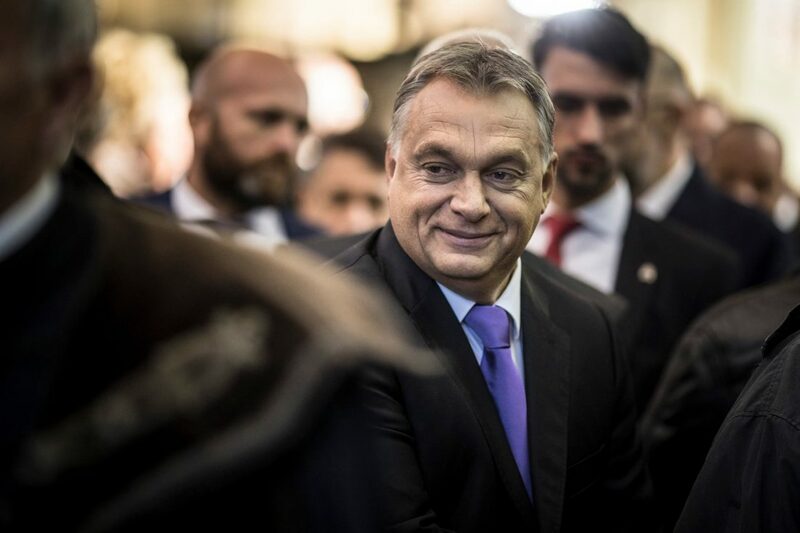 People who could pose serious security risks for Hungary and the European Union were granted residency through a controversial Golden Visa scheme run by the Hungarian government. Intelligence operations, huge business deals, and personal ambitions. 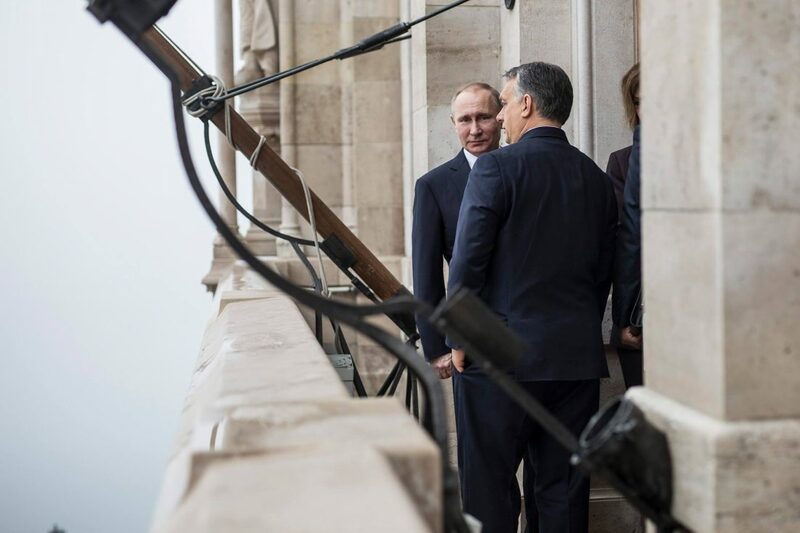 These are some of the factors that drive Viktor Orbán in pulling his country closer to Russia. Pethő András, Szabó András 2018.03.12. 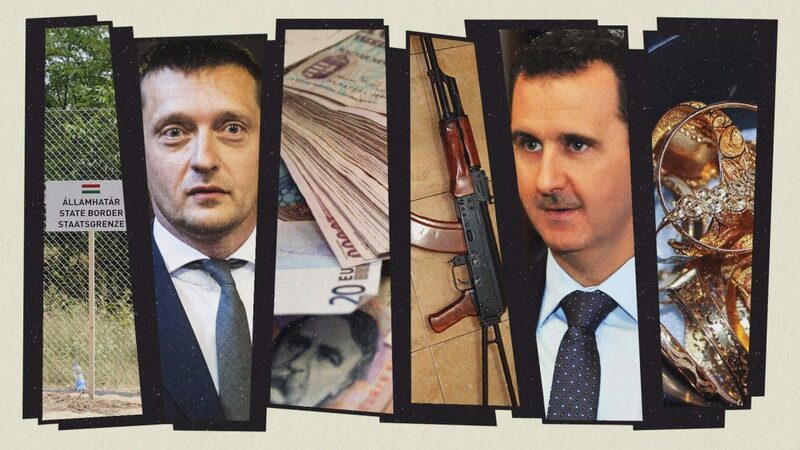 Why did Orbán’s ally had a business meeting with the Russian secret service? 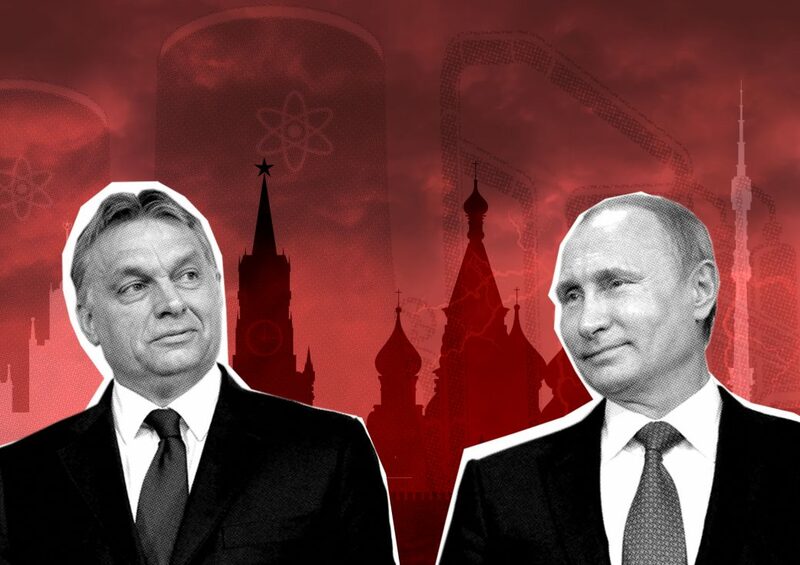 Why was it so important for Orbán to buy the Russian stake in Hungary’s oil company? How tough is Putin with his own men? And some more interesting details from our investigation. 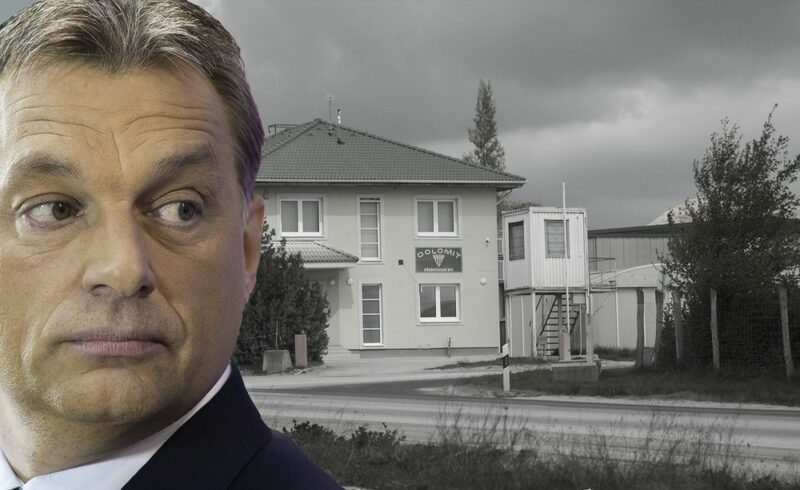 How did we investigate the businesses of the Orbán family? And what did it have to do with running and cycling? The story was the result of a complex months-long investigation. 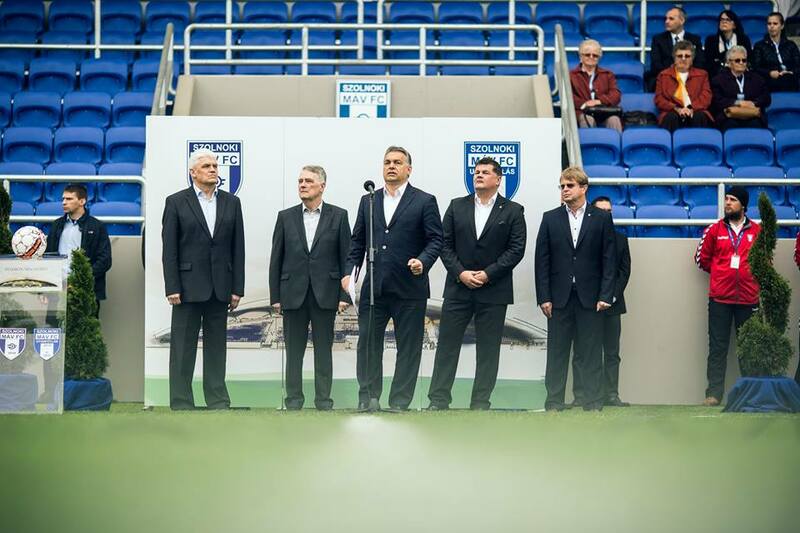 Here is the five most interesting episodes of our reporting. While the government has stepped up its attacks on Brussels, the family of Prime Minister Viktor Orbán keeps benefiting from EU funds. Pethő András, Szabó András 2018.01.30. The other bidders offered lower prices but they were eliminated from the procurement. 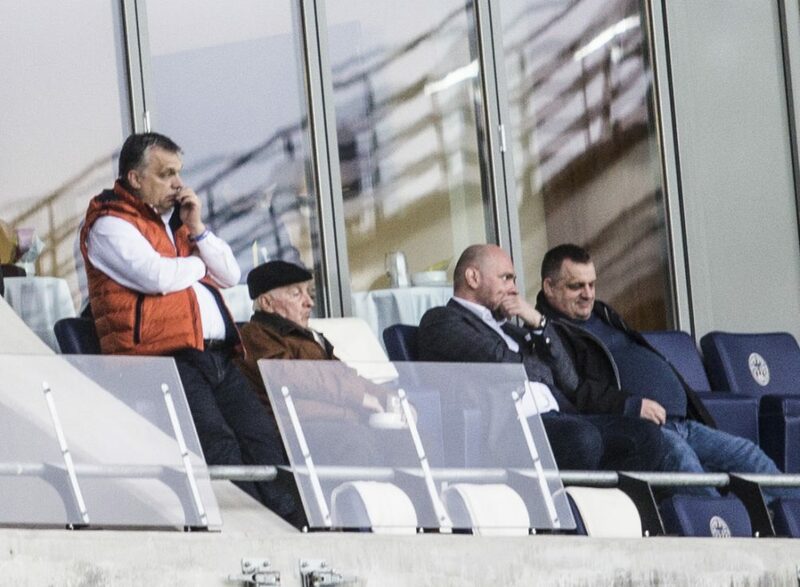 A jogerős bírósági ítélet ellenére is vonakodik a kormány annak közlésétől, hogy a cégek mennyit adtak az adójukból különböző sportegyesületeknek. Most kikerült az adatok egy része, amelyekben feltűnnek többek között Simicskáék. 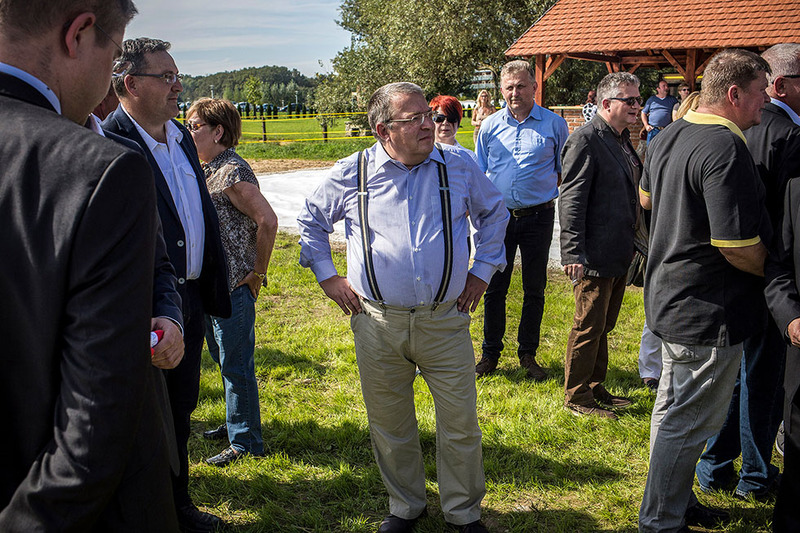 A freight company owned by the father of Hungarian Prime Minister Viktor Orbán receives nearly €970 thousand from a railway reconstruction project at Lake Balaton. The company IMG Solutions does not even have a functioning website but in a couple of years it has become a prominent member of Hungary’s IT sector. 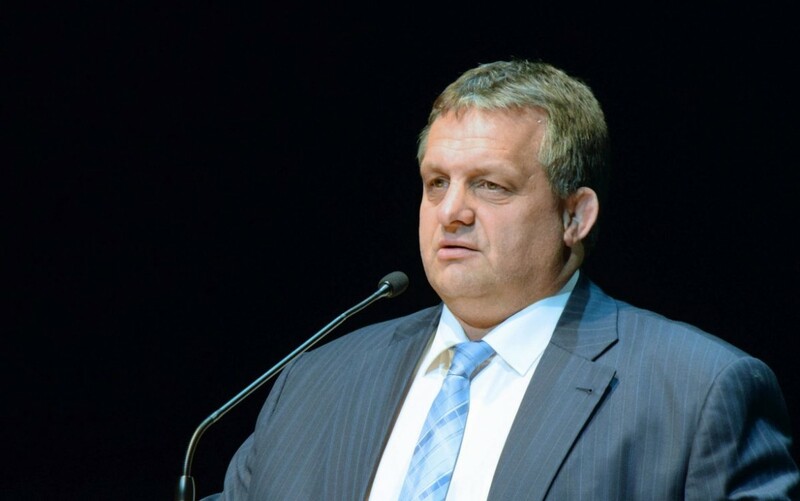 Thanks to wrestling, the owner of the company knows well Orbán Győző Jr., brother of the prime minister. 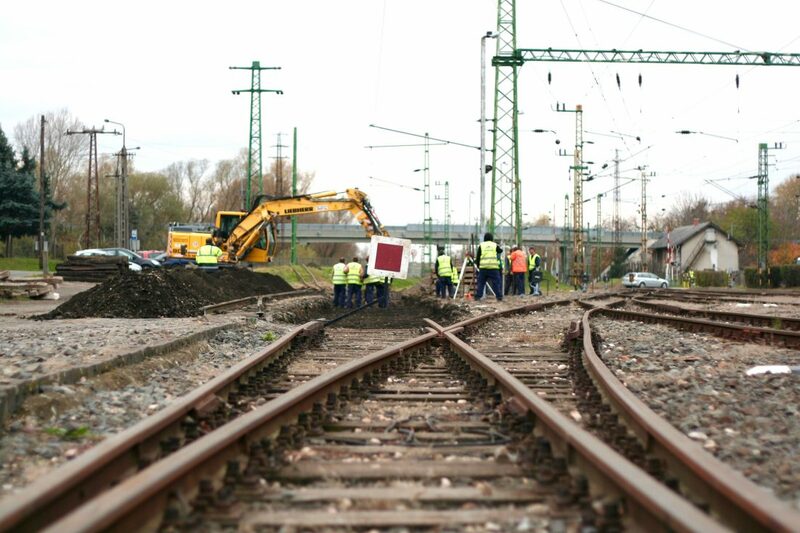 The father of Hungarian Prime Minister Viktor Orbán delivers building materials for yet another huge railway construction project, local workers say. We asked official sources about the details, but a subtle reference to Orbán’s family was enough to shut down the free flow of information. Direkt36 is a non-profit investigative journalism center with the mission to hold powerful people and institutions accountable.